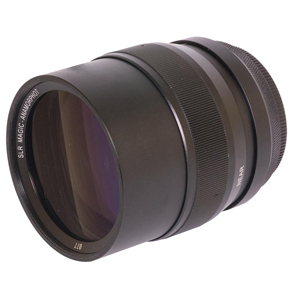 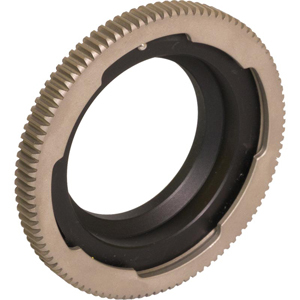 Anamorphic lens adapters attach to the front of a prime lens to create a true anamorphic effect, giving users the classic 2.35:1 aspect ratio using cameras with standard 16:9 or 4:3 sensors. 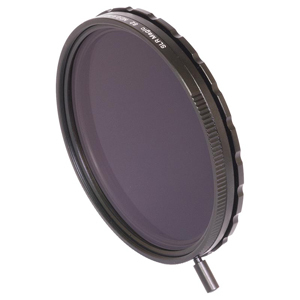 Enhance colours, reduce reflections or can simply protect lenses. 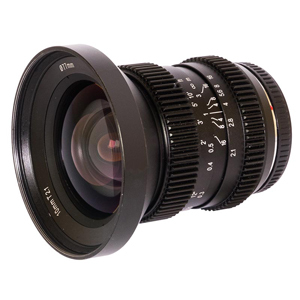 A large range of Cine Prime and Anamorphic lenses that deliver high quality and outstanding results. 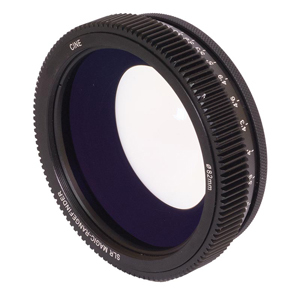 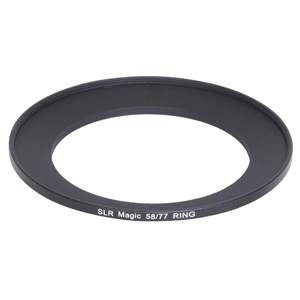 Greatly simplifying the process of focusing with anamorphic adapters.